Gold Rush Resort Rentals Blog: Last minute getaway..
Are you looking to get away for this weekend? We are currently running a great special for the this weekend! Wanna stay two nights only? Receive 15% off the base rate!! Wanna stay 3 nights? You pay for two get the 3rd night free!!! Although, There is still not much snow in Big Bear and we are not seeing any in our forecast we still have many actives to do in Big Bear. Our village was recently just re done with 3 fire-pits, new planted trees and flowers! It does look great with all the Christmas lights still hanging up! You can go out and have a nice dinner or do a little shopping! We also have many of our hiking trails still up! Nothing beats hiking up to the top of Castle Rock and seeing the breathtaking views of the whole Valley! Snow Summit and Bear Mountain are still open for business they currently have been blowing snow the last few nights making the conditions up on the mountains great for enjoying a full day of skiing or snowboarding! 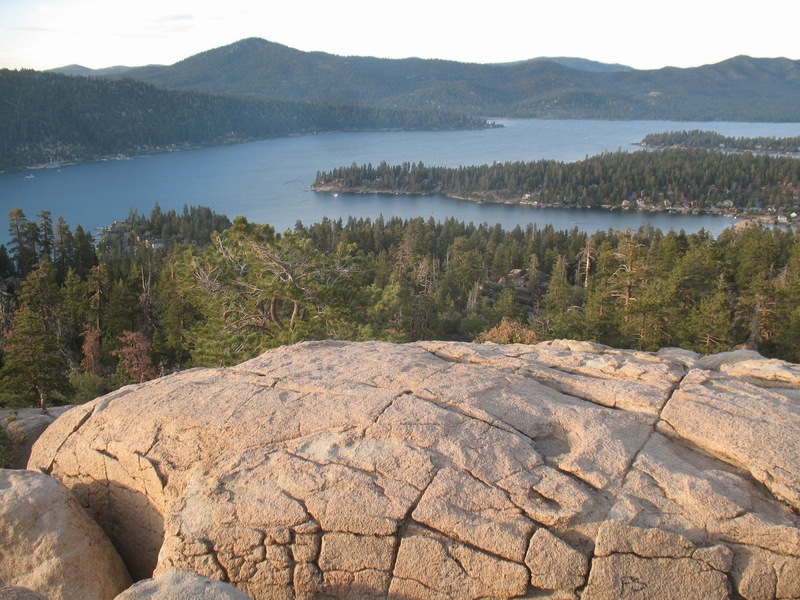 Ever wanna take a helicopter ride over Big Bear and see all the amazing views that our mountain has to offer? I could imagine this to be one of the most memorial-able activities that Big Bear has to offer! Helicopter Big Bear offers great deals on all different tours!! See even though we are lacking snow this winter season we still offer many activities for everyone! Labels: Big Bear Skiing, Hiking Big Bear, Personal Favorites in Big Bear, Special Pkgs.